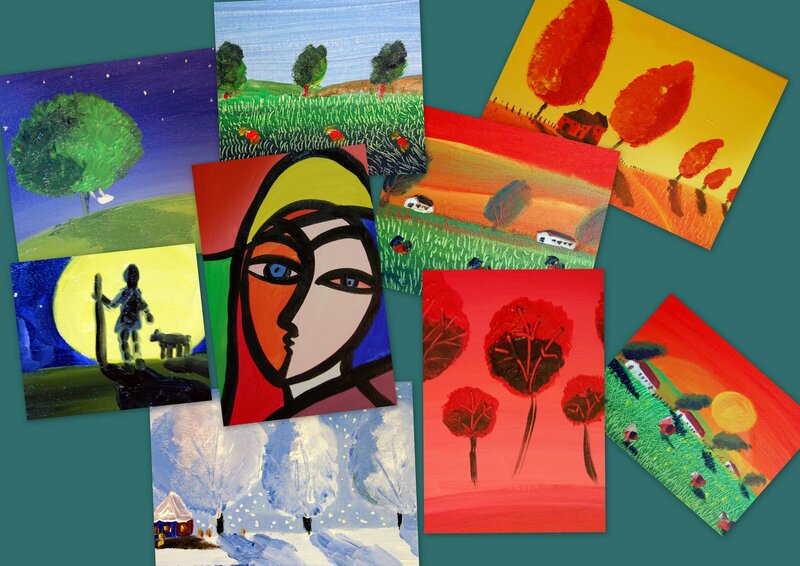 This selection of acrylic paintings features works by Kimberley, Natalie & Alexander Pang. Under the tutelage of Singapore’s leading illustrator, Mr Patrick Yee, these children translate their hobby of putting vibrant works of art on canvas into a charitable cause. Proceeds from the sale of these paintings will go towards supporting the African children under the “TANA RIVER LIFE FOUNDATION” programme.